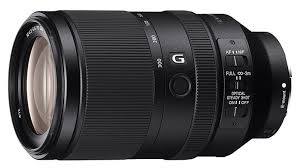 The first full-frame 70-300 mm E-mount zoom offers outstanding image-wide resolution. 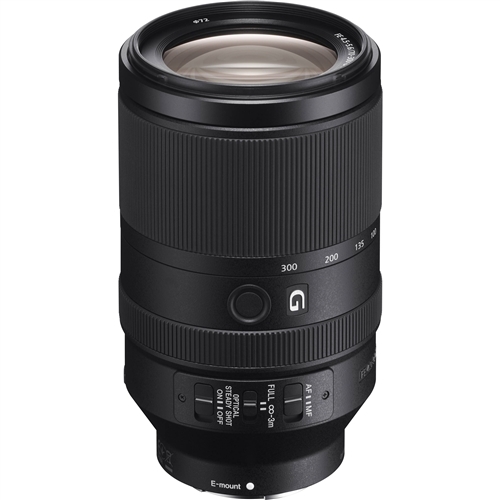 It also lets you get close for stunning close-ups and details with 2.95-feet minimum focus. 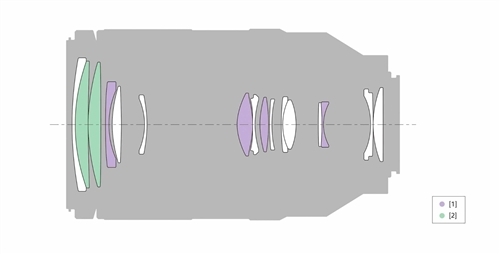 Built-in Optical SteadyShot image stabilization effectively counters camera shake from close focus to telephoto, while an advanced linear actuator ensures fast, precise autofocus. It is dust and moisture resistant too.